We believe that excellent oral health has a significant impact on our patients’ lives and provide services to help our patients maintain or improve their oral health. Keeping the mouth free of harmful bacteria, infection, and inflammation helps to prevent the entry and spread of germs or illness. 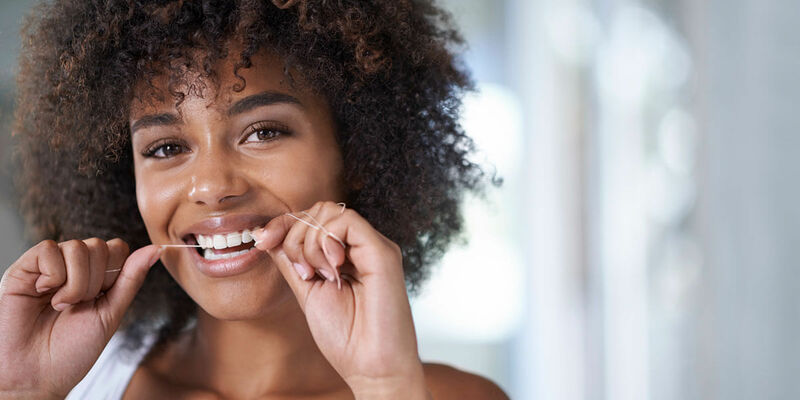 Having strong, healthy teeth and gums and a proper bite are also critical to a beautiful and healthy smile. For patients who have already experienced tooth loss, implants can help repair and maintain oral and overall health by replacing natural teeth and minimizing bone loss. By visiting our office for regular professional cleanings and exams, you increase your ability to achieve and maintain optimal oral health and prevent associated health risks.